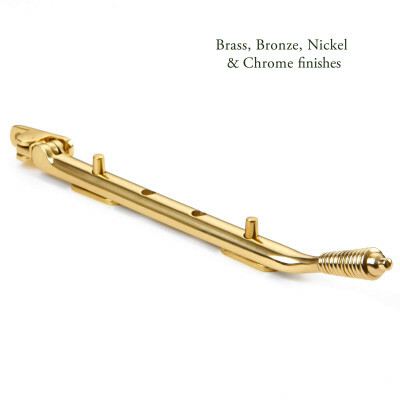 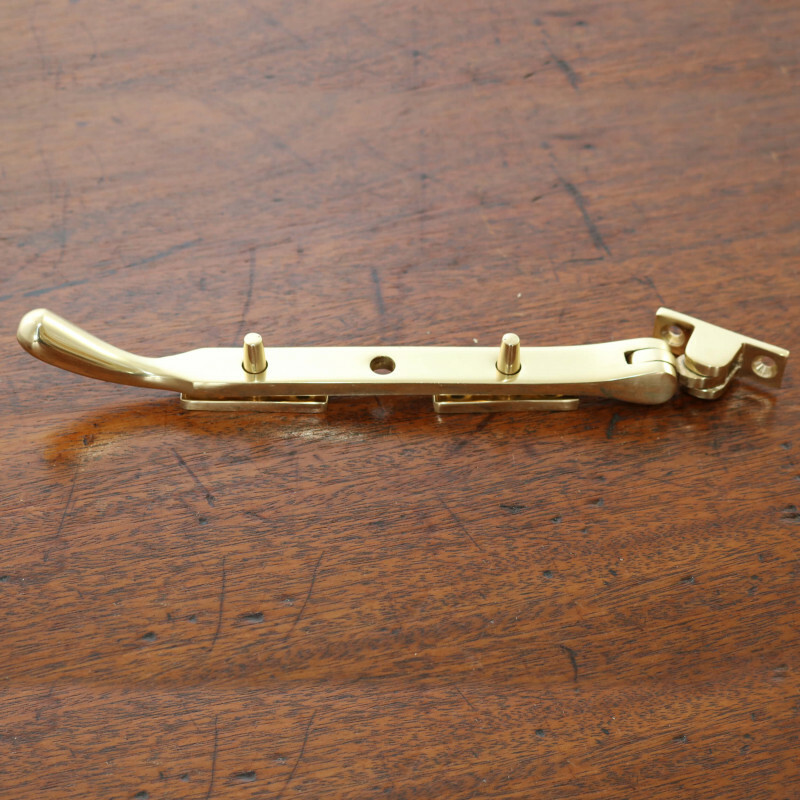 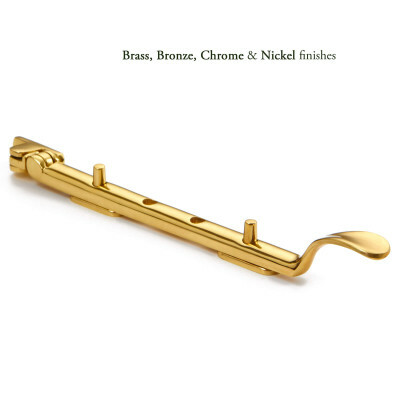 These Brass Peardrop Window Stays are a very simple traditional design. 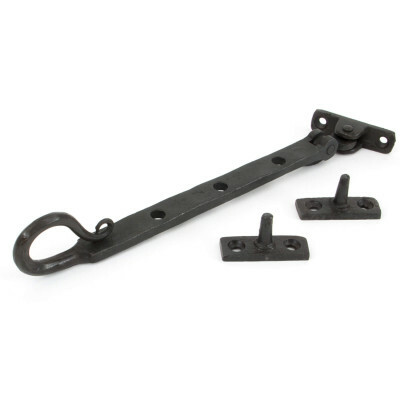 The stay is supplied with two pins for use with standard casement windows, and is available in 3 sizes. 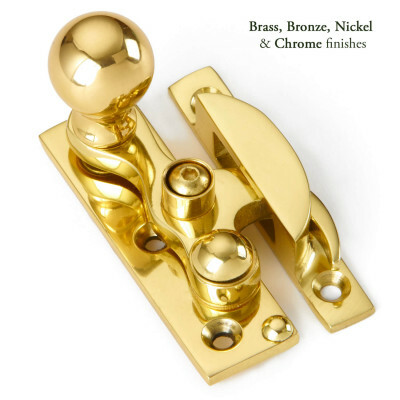 We have matching Casement Fasteners available.